Now that you are VAT ready, whats next? Now that your organisation is VAT-ready, you might want to think about getting up to snuff regarding some other common standards. 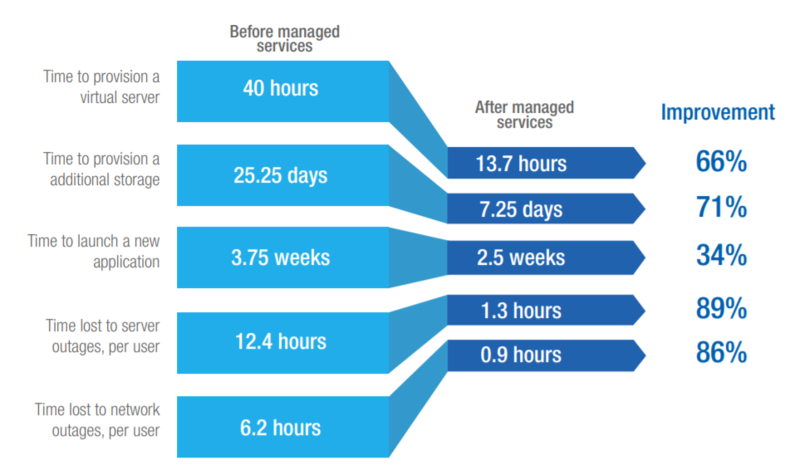 Many clients look for organizations that meet specific professional standards regarding how client information and in-house processes are managed. And they don’t want to just take your word for it, they need proof. 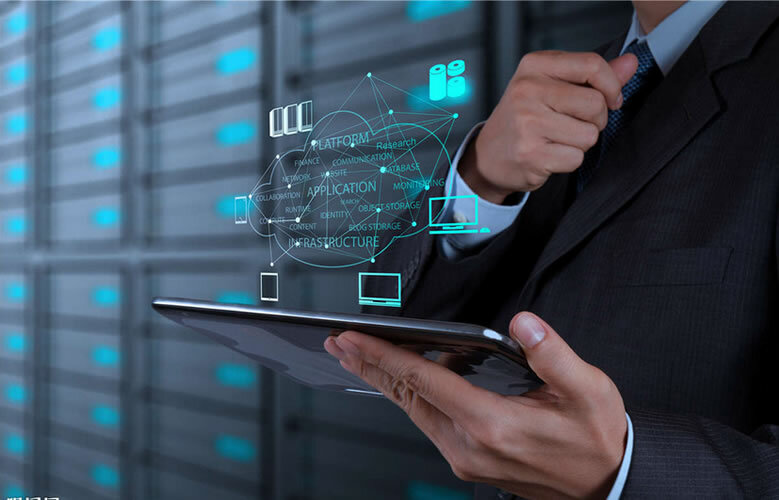 Globally some of the key certifications include ISO 9001/ISO 27001. These certifications mark your organization as worthy of trust, as certified by a third party. 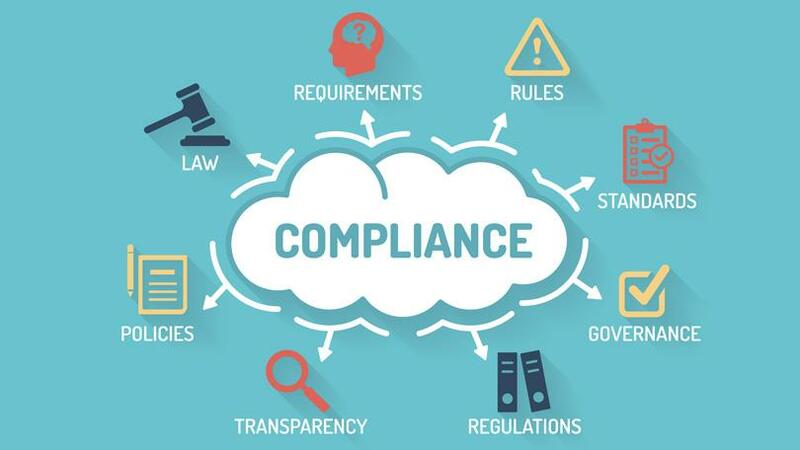 There’s a growing need for organizations to be certified under one or both of these compliance standards, but getting certified is difficult, expensive and time-consuming. CloudHPT has been awarded the prestigious “Cisco Master Cloud & Managed Services Partner of the Year Award”. 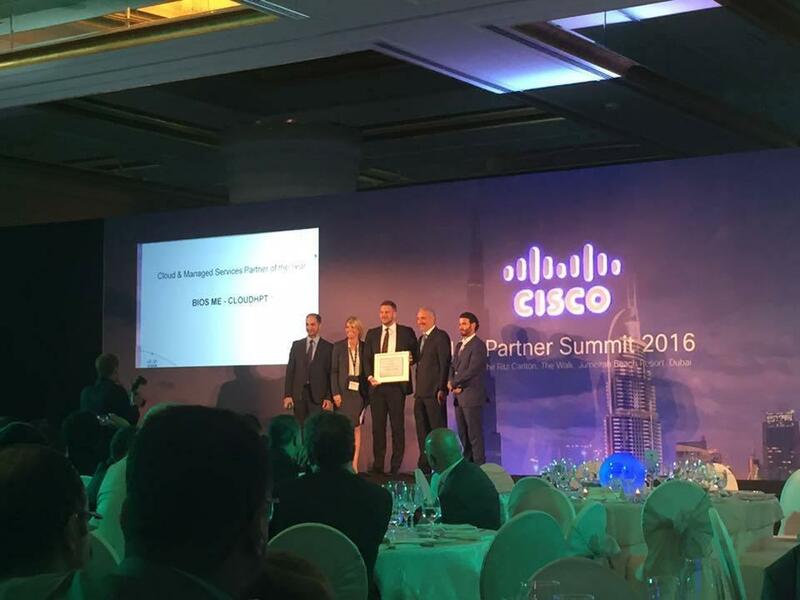 Cisco showcased the winners at their UAE Partner Summit.